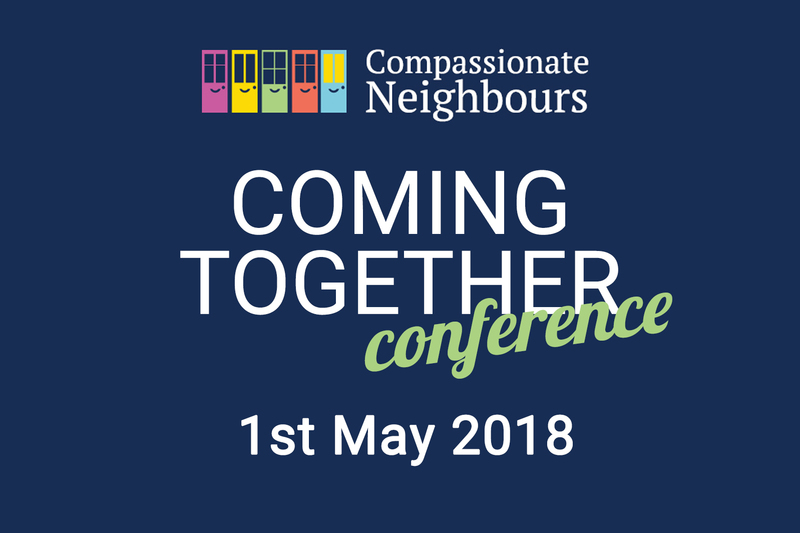 Our first conference takes place on May 1st, bringing together compassionate neighbours from across all the projects. Come along and build your network, share stories and hear more about social movements from others who are developing compassionate communities. Watch this space for photos and feedback from the event.